Hopkins Homes ability to create award winning homes is due in no small part to the highly talented and experienced team that James Hopkins has created at Melton Park House. 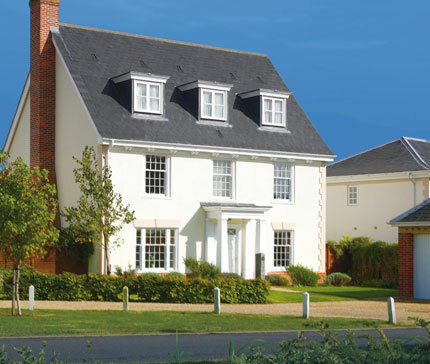 The head office of Hopkins Homes is located in Melton Nr Woodbridge, on the site of St Audrey's where Hopkins have created a new community of 200 new homes set in wonderful parkland complete with a golf course. Hopkins Homes truly have East Anglian roots. As James Hopkins says "There's something about the look of older buildings that appeals to all of us. The design, the scale, the feel - it's something many architects have forgotten. But not at Hopkins. Our approach is to take all the qualities which have stood the test of time to build homes that are easy on the eye and that blend with their surroundings. We use the traditional approach as our platform and onto this build all the convenience, practicality and low maintenance demanded by today's modern lifestyle. The result is a home that we and many of our purchasers believe is a joy to own and to live in." 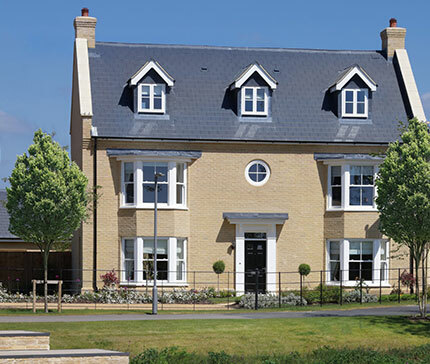 The foundation of Hopkins Homes is based on a commitment to excellent design and quality which reflects the tradition and character of each individual site. The company comprises an enthusiastic team of professionals whose skills encompass planning, design, construction and, importantly, after sales - a rapid-response team is available to take care of any teething problems, however minor. From a start in 1992 Hopkins Homes, together with Hopkins & Moore, has grown from a small local company into a significant builder of quality homes being recognised by the NHBC in their Quality Award Scheme which is the industry's benchmark for quality of a development in terms of build standard and overall site management. Hopkins Homes has also appeared twice in the Sunday Times Fast Track 100 list of the UK's top 100 fastest growing companies. With a Hopkins Home you can be sure that your home has been designed and built to last. Hopkins Homes has grown significantly over the years to become the largest independent property developer in East Anglia providing homes throughout Suffolk, Norfolk, Cambridgeshire and Essex and is immensely proud of the significant contribution that the company has made to the regional and wider economy through creating and supporting jobs, providing exceptional new homes and building sustainable communities. Hopkins Homes commitment to style and quality has been recognised both locally and nationally by many within the housebuilding industry.